This is an aerial intensive with a difference! 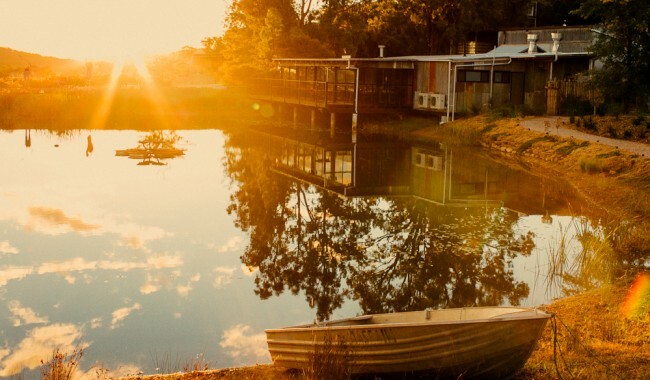 Be inspired by the stunning panorama and train with an audience of Kangaroos! 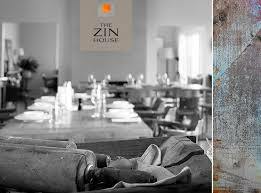 Stay in luxurious accommodation and enjoy fresh breakfast produce daily. The Aerial Performance Intensive is a way to learn new tricks and transitions to complete a routine. Refine and polish your moves or develop a new act entirely. 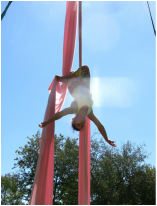 We cover the main aerial apparatuses of silks, lyra and trap and have static cloud and others on hand. Or alternatively you could bring an apparatus your working on. This intensive is aimed at intermediate to advanced students. (Some advanced beginners may apply) Train with highly experienced aerial coaches specialising in technique and choreography, visit wineries and enjoy and intimate training experience. Perform under lights in your very own aerial show that will be filmed for your show reel, your own personal keepsake or to show off to your friends and family. Share delicious meals with the group dining set up. 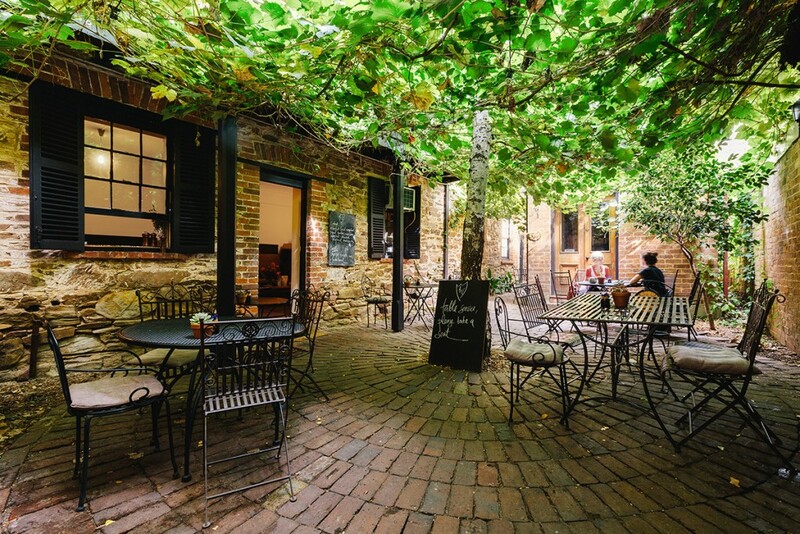 Location: Mudgee, New South Wales, 3.5 hours from Sydney, Australia. Deposit of 50% will hold a place. Full payment required by 20th November 2017 to secure your place. Footage of your act- We have proffesionals film your act this coming year. This will ensure a timely turn around for your footage. Beginners please note: If you are just starting out, you may not have the endurance needed to last an entire week. However everybody is different so if you are unsure we welcome you to enquire. We do tailor the course to your skill level somewhat so please by all means give us a call so we can discuss where your at. Take the time to rehearse and refine your movements, meet and mingle with other aerialists from around Australia and skill share. creating new work or personal or professional use. The beauty of being away whilst creating is there is no one around to inhibit your creativity. Cirque M have aims to provide a supportive environment where ideas and creativity are cultivated and respected. Training sessions will be held at Cirque M Training Centre at 3/14 Industrial Avenue, Mudgee New South Wales. In the summer there is ample giant industrial fans to keep you cool and and a large space to move, tumble and roll around on the floor and multiple points to work on our aerial equipment or bring your own apparatus for us to rig up. On the Saturday evening we hold a show at our venue, for you to display your hard work and be the highlight of the week. Throughout the week you will be able to rehearse your work and then have a rest afternoon and evening to be able to revive yourself. This means you will be fresh for your performance to maintain safety and to maintain an energetic performance. It's not often you can perform with lights and a real audience...We will have proffesionals come and film your performance on the Saturday evening so you may take a keep sake for yourself or to add to your show reel... we outsource this aspect to ensure a timetly turn around of your footage. A range of local produce where possible, dairy, eggs, meats and grains and fruits. Lunch and dinner will be left to your own devices. 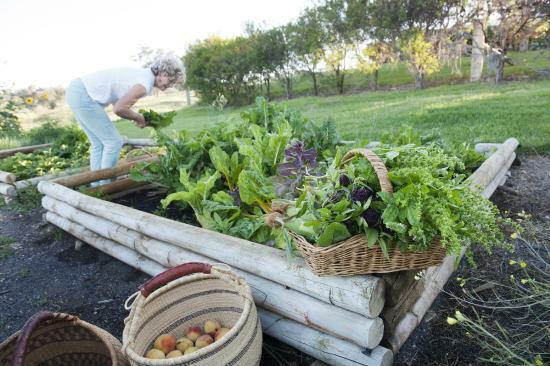 We have local supermarkets of Coles and Woolworths for essentials, boutique deli's, local produce butchers. 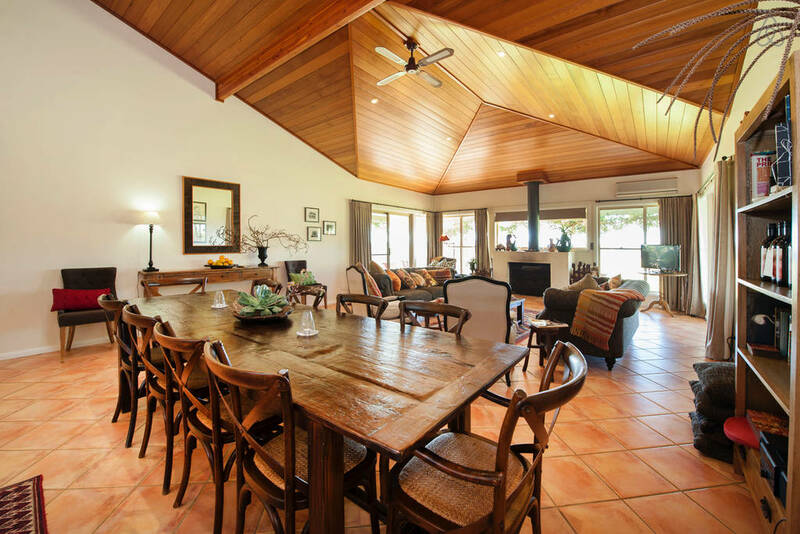 There is a fully self contained kitchen in the accommodation and large indoor and outdoor dining area for meals to be shared with others on your course! A booking form will be sent to you to complete, sign and return to us to formalise your booking and provide you with a tax receipt. This will have the cancellations policy and all other necessary information you will require prior to attending the course. The program outline will be emailed to you on completion of full payment. We will keep some things a surprise so you will be given all you need to know to prepare yourself for the most amazing week away! 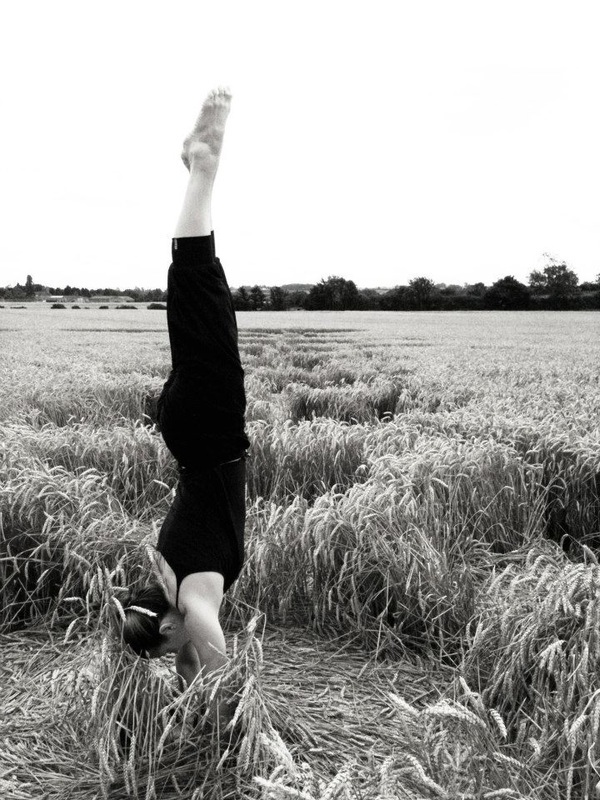 HEIDI HOLMES Heidi's passion for physical expression has led her to explore and train across the disciplines of aerial performance including silks, cloudswing and lyra/hoop since 2004. Heidi brings with her a physical and emotional intelligence from study and experience in multiple fields. She began acting training over a 3 year period with various courses at the Actors Centre, Sydney. Heidi has also trained and performed Street Latin (Salsa-Cuban and L.A, Cha Cha, Rhumba,etc) and choreographed/coached between 2000 and 2008. 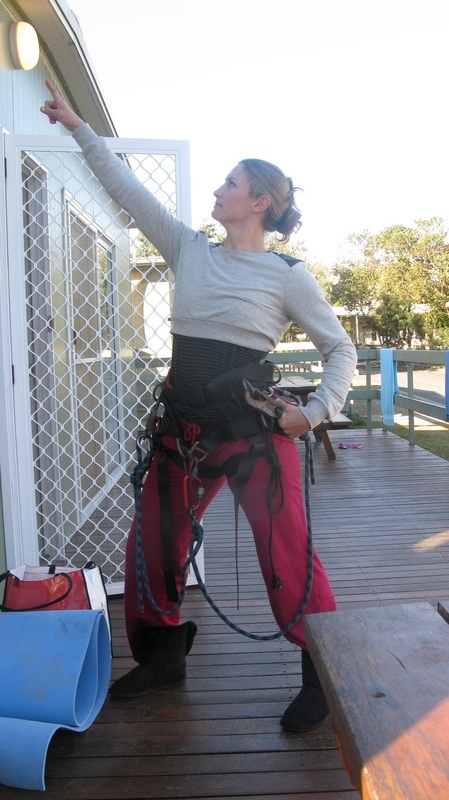 She was the first Junior National Technical Rock Climbing Champion of Australia in 1996. She won Nationals for speed climbing at Escalade 1999 and was a multiple ESPN Xtreme-Games medalist and hence a climbing coach of 14 years. So as a 'jack-y' of all trades and a master of some, this depth of experience has enabled her to create a unique hybrid in her aerial work, a well rounded approach which is always passionate, vibrant and fresh. 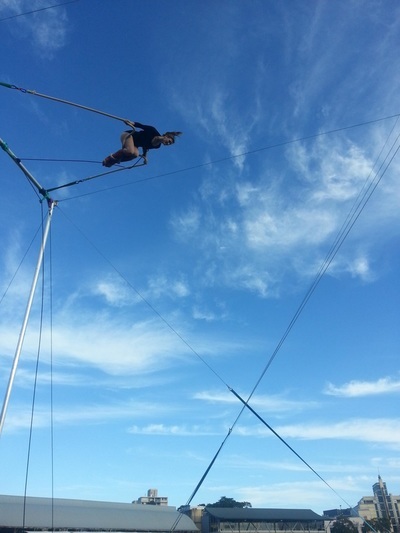 Presently Heid is based in Mudgee directing the Cirque M Aerial and Circus Company. 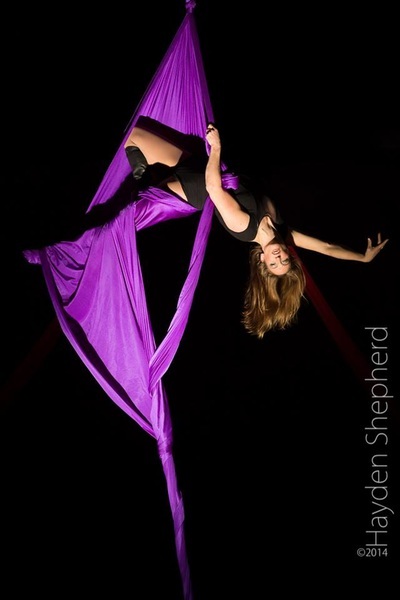 Heidi previously learnt and then coached over the past 10 years with Aerialize, Sydney Aerial Theatre. Heidi has performed extensively in the corporate arena. 2011 saw Heidi writing/designing and directing an Aerialize children’s production ‘Pino and Chocolina- A Chilli Chocolate tale’. Her television experiences include Australian Idol 2009, The X-Factor 2010, Helpmann Awards 2011 and Australian Swimmer of the Year awards 2012 along with Young Talent Time 2012. Heidi was in the core aerialist company of Sydney‘s Aerialize award winning production for the Sydney Fringe Festival- ‘Clammy Glamour of the Curio Cabinet’ 2010. 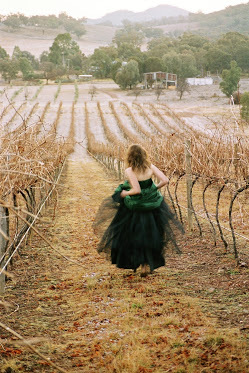 Heidi has donated her performance time to various charity events including the Black and White Ball (B & C Committee of Australia) 2009/2011 and choreographed aerials for World Aids Day 2011. Heidi coached at the EAAC Aerial and Acrobatic Convention in Edinburgh in 2012 and again in 2016 and travelled through parts of Europe being inspired by the amazing theatrical differences in European aerial theatre. Along this journey she is thankful to have trained with so many wonderful coaches. Each having contributed to the artist and coach she is today. Thanking also her first ever coach, The Amazing Arian Levaneal at Aerialize (2004) and an array of other coaches and mentors since; Simon Atkinson, Jo Lancaster and Moses from Acrobat @ Legs on the Wall, Mischa Reale, Helene Embling of NICA and Circus Oz, Simone O'brien Circus Oz- and a host of other inspiring and motivating people. Aerial Intensive Instructor Profiles.. more coming soon..